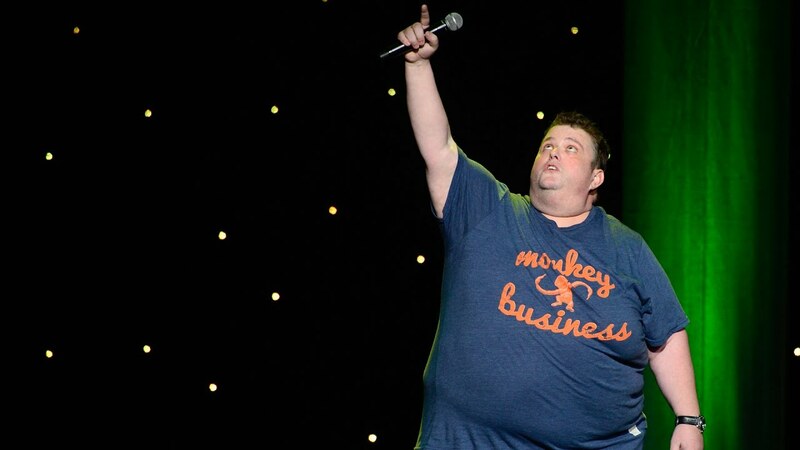 Comedian Ralphie May has passed away at his private residence in Las Vegas at the age of 45. “We are heartbroken to announce the untimely death of our friend, Ralphie May,” his rep said. Ralphie had been battling pneumonia at the time of his death. Celebrities, fans, and comedians paid tribute to the late star.